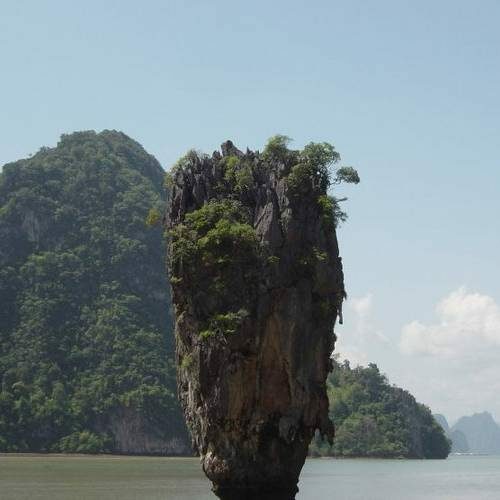 James Bond Island offers tourists great sightseeing and some of the Best Sightseeing in Thailand and Asia. Our Private Speedboat charter allow you go where you want, when you want, and stay as long as you want, simply there’s no rush. James Bond Private Island . Phang Nga Bay is an excellent location for sightseeing as it offers fantastic scenery with the famous landmarks “James Bond Island”, and Hong Island, as well as various caves and mangrove rivers, all part of a James Bond Island and Phang Nga. 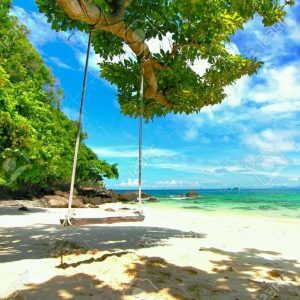 Phang Nga and James Bond Island offers tourists great sightseeing and some of the Best Sightseeing in Thailand and Asia. Our Private Speedboat charter allow you go where you want, when you want, and stay as long as you want, simply there’s no rush. 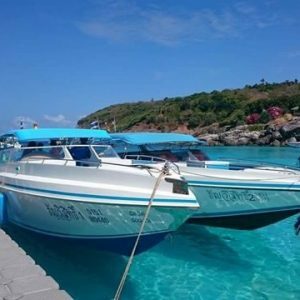 This charter service includes all Private transfers, Air conditioned transport to and from hotel , snack, fresh fruits, soft drinks, tea, coffee, life jacket, snorkeling equipment, European guide, lunch on The beach or restaurant, and free soft drinks on the boat. We are able to provide Private diving service to all our charter customers, this should be prearranged, Try discover scuba diving, as well as Private guided fun diving, ask for details Extra charge of 2,500 THB for 1 Supervised Dive with PADI Instructor. 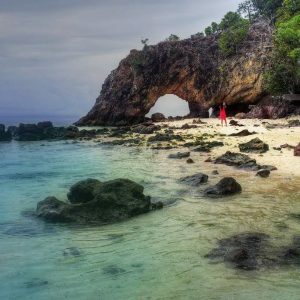 Depart Chalong Pier to one of the regions best snorkelling spots – Kai Island. Arrive James Bond Island where you can relax, and explore. Arrive at Island for relaxing on the white sandy beach. Please book well in advance to avoid disappointment!